1, 19" infrared touch, thermal printer to printing movie tickets. 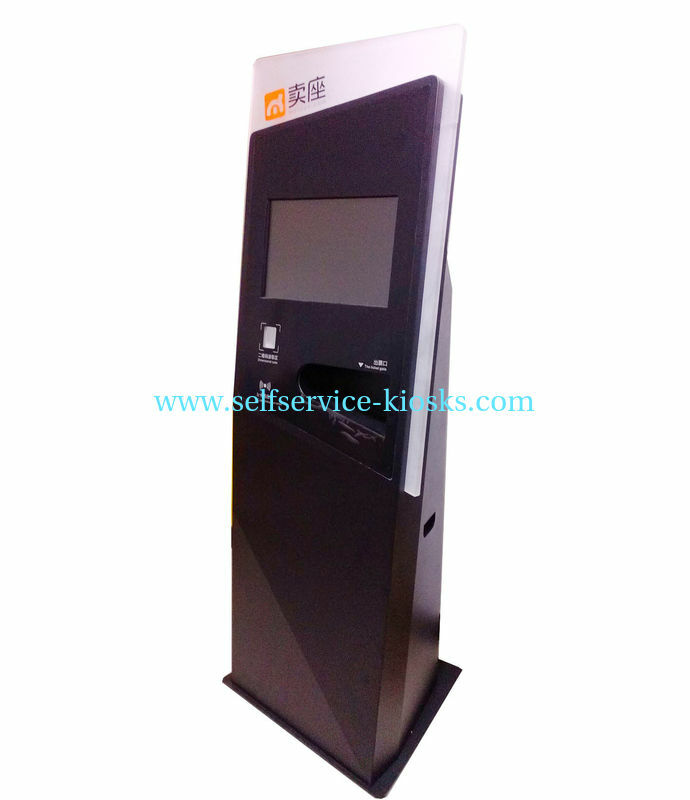 2, Ticketing solution with smart card reader and barcode reader. 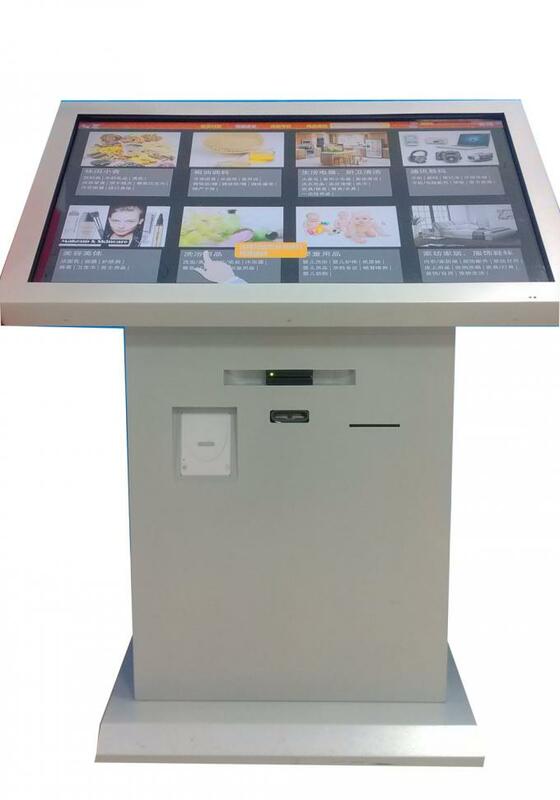 3, Slim and nice design with Led light decoration.